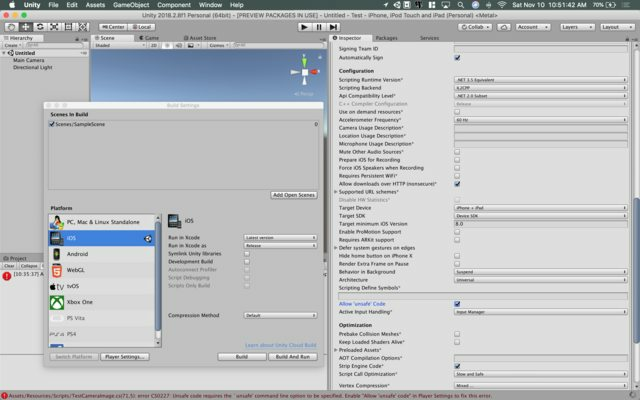 Tutorial on basic forms of mobile input for ARFoundation in Unity. This is a Unity tutorial on the forms of input (Gaze, Tap, Movement) available in mobile-device Augmented Reality. 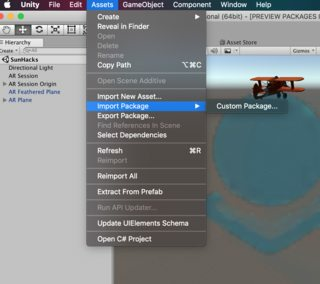 This tutorial uses ARFoundation (built on top of ARKit & ARCore) as the framework for cross platform AR. The intent is to create a plane that is controlled by gaze movement & physical movement. Tapping launches car’s out of the plane, holding causes the plane to rotate. 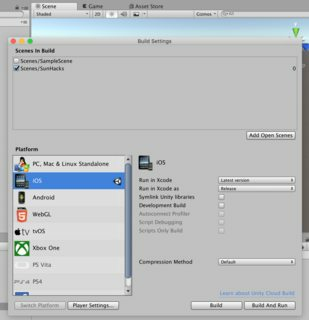 Switch Build Platform (File>Build Settings) to iOS/Android. Window>Package Manager Install ARFoundation, ARCore XR Plugin, and ARKit XR Plugin. Responsible for determining user gaze, and checking for a touch-hold gesture. Explosion particle system is downloaded from Unity Standard Assets. Copyright © 2018, Alireza Bahremand. Released under the MIT license.